SERVING WASHINGTON DC, MARYLAND, VIRGINIA, DELAWARE, AND PENNSYLVANIA SINCE 1984. 1Stop Pack N Ship, previously Metro Postal is Montgomery County’s premier packaging and shipping center, serving the Washington DC area since 1984. 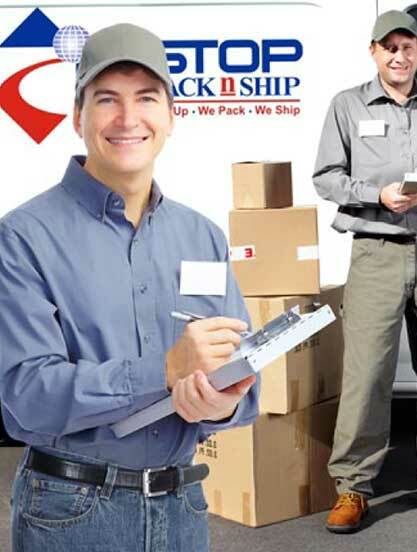 1 Stop Pack n Ship, your local packing, moving and shipping company, is a full-servicehttps://www.1stoppacknship.com/about-us/?vc_editable=true&vc_post_id=1524&_vcnonce=c8b3219d34# shipping center, offering residential, commercial, and domestic, international door-to-door service in Maryland MD, Virginia, West Virginia, Delaware, Washington DC areas including worldwide shipping. As your 1 Stop packing and shipping company, we offer a wide variety of solutions based on the item, budget, destination, and timeframe. We provide customized packaging and crating for your parcels with pick-up, packing and shipping to anywhere in the world in a matter of days. 1 Stop Pack n Ship is a full service international moving & shipping center offering door-to-door service worldwide. Our knowledgeable employees can guide you through all the steps of the shipping process. We handle all international forms and export documentation. We ship household goods, personal effects, containers, vehicles, and pallets. Ship your domestic ground and air shipments through us. We provide a competitive quote before you ship so there are no surprises. Freight and trucking services are available for oversized shipments. 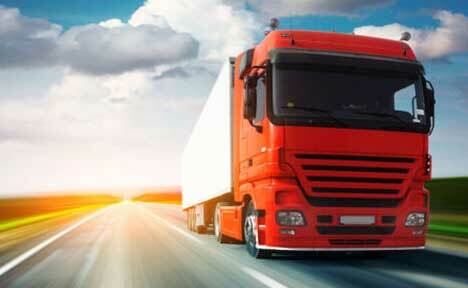 We fully insure all shipments at the customer’s request. 1Stop Pack n Ship is proud to be your local packing and shipping company on a world-wide basis.